The Glenrothes branch, in Unicorn Way, is one of four in Scotland facing the axe as part of a programme of 21 UK store closures. 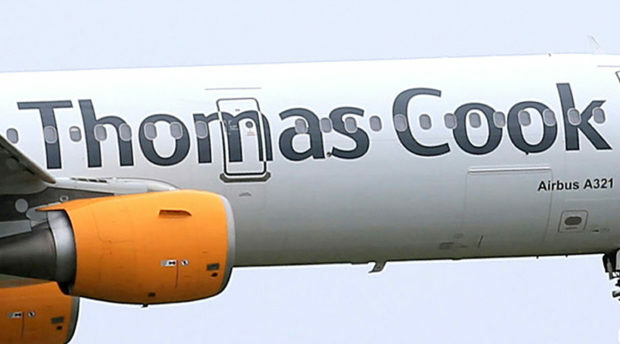 Thomas Cook announced on Friday that it was cutting more than 300 jobs to “streamline” its UK retail network. It said 102 customer-facing roles would go as a result of the closures and a further 218 posts would be cut in a retail workforce review. The firm has three other Fife shops, in Kirkcaldy, Dunfermline and St Andrews. It also has branches in Perth, Dundee, Broughty Ferry and Arbroath. Consultation has begun with staff and unions. Thomas Cook said more holidaymakers were using its online service rather than its stores, accounting for 64% of bookings last year. Will Waggot, chief of tour operating, said: “Today’s announcement reflects the wider challenges seen on the high street, with more and more customers choosing to book online. Other Scottish shops to close are in Aberdeen and Glasgow. The firm said most of the stores being closed were not profitable and leases were due for renewal.